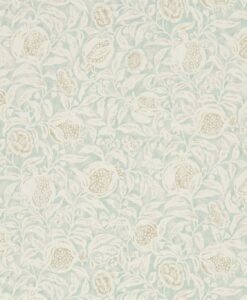 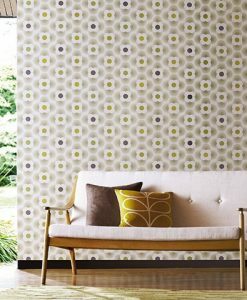 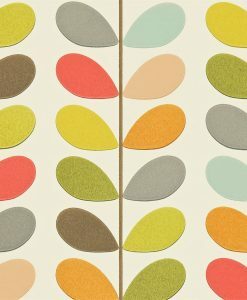 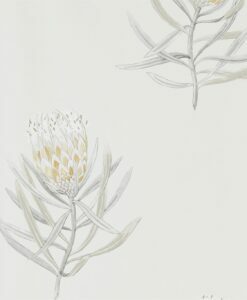 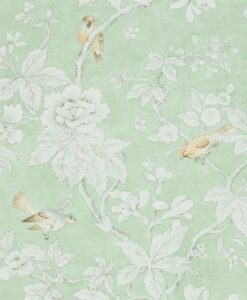 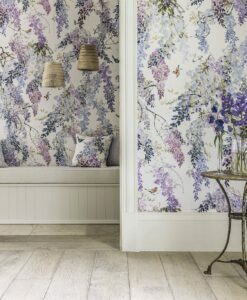 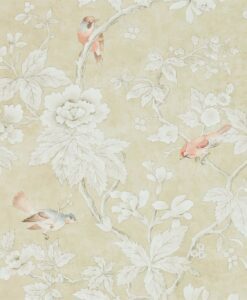 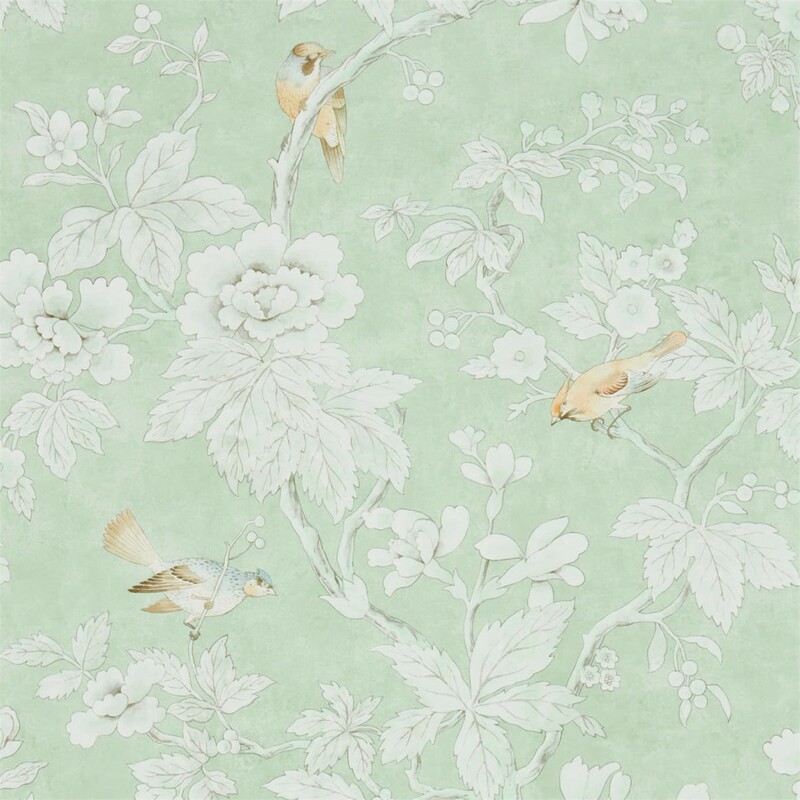 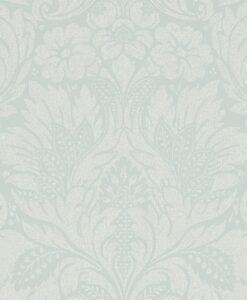 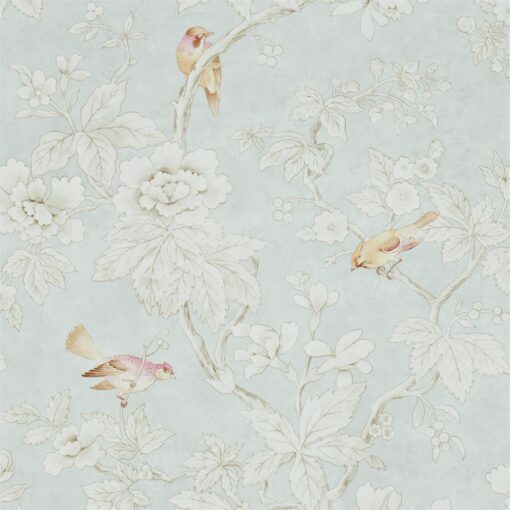 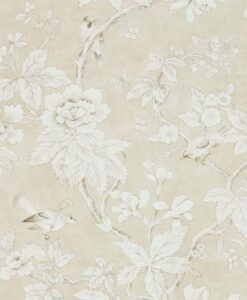 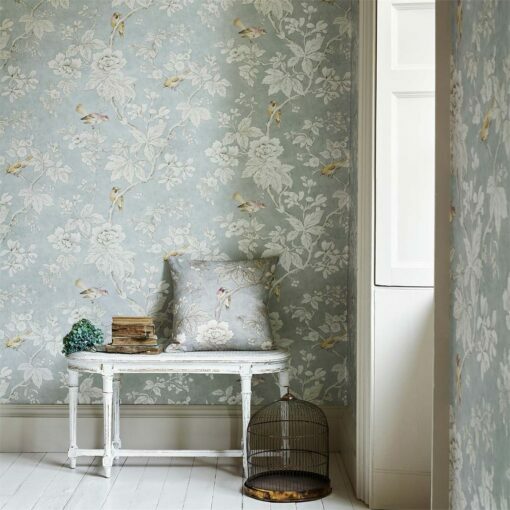 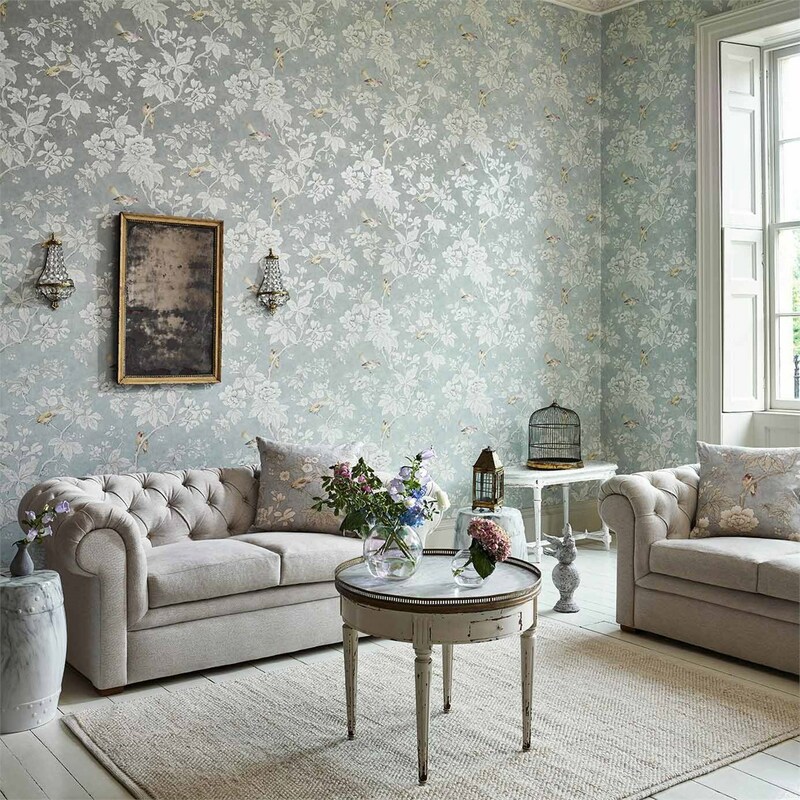 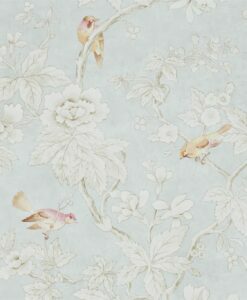 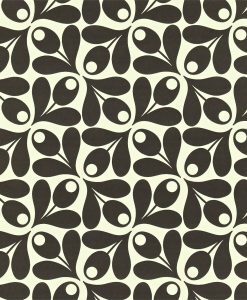 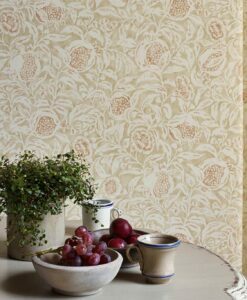 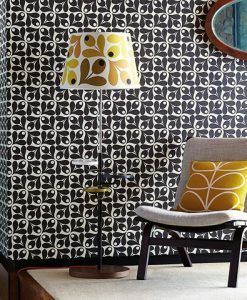 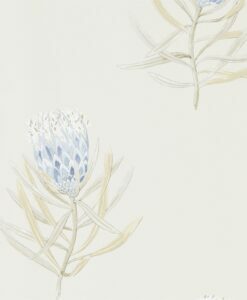 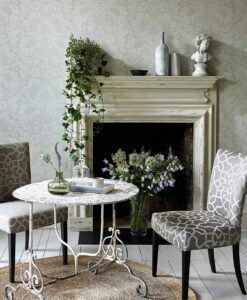 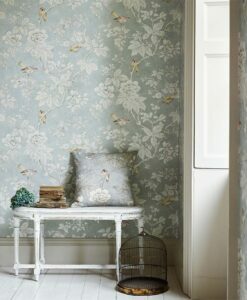 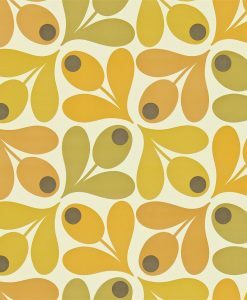 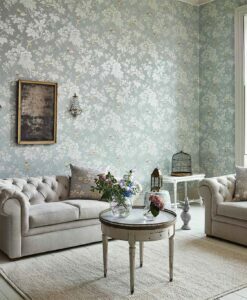 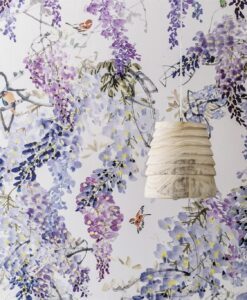 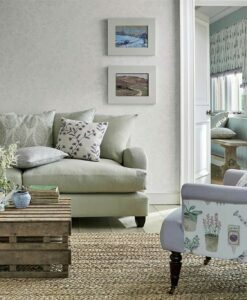 Chiswick Grove wallpaper is the titular design from Sanderson Home’s ‘Chiswick Grove’ collection. 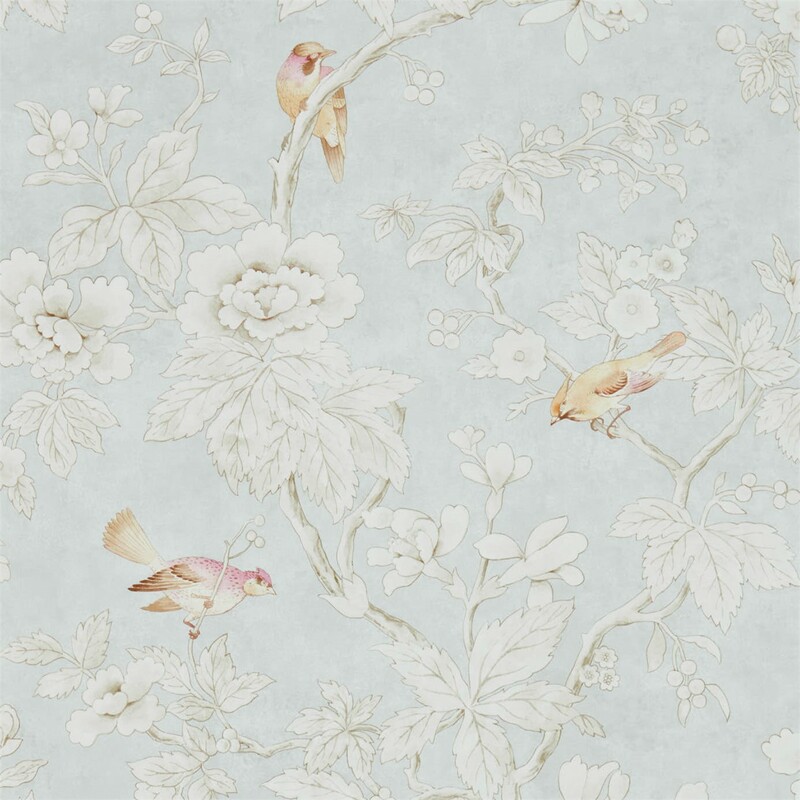 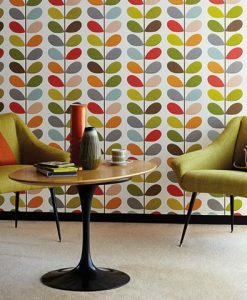 It features vibrant birds singing from the branches of this exquisite tree pattern. 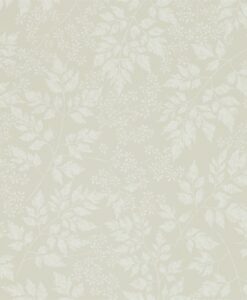 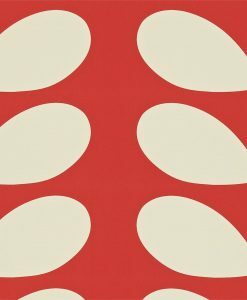 It was inspired by an archive document. 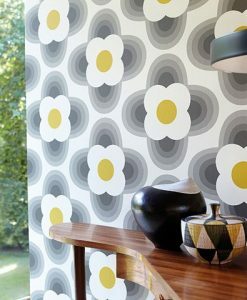 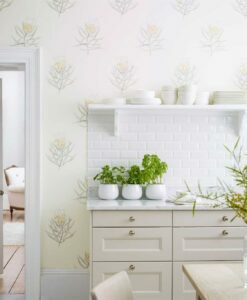 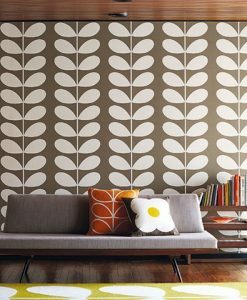 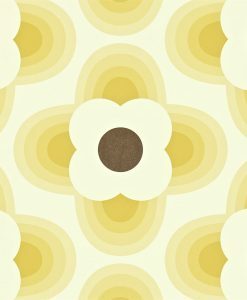 Here’s what you need to know to work out how much Chiswick Grove Wallpaper you need to decorate your home.